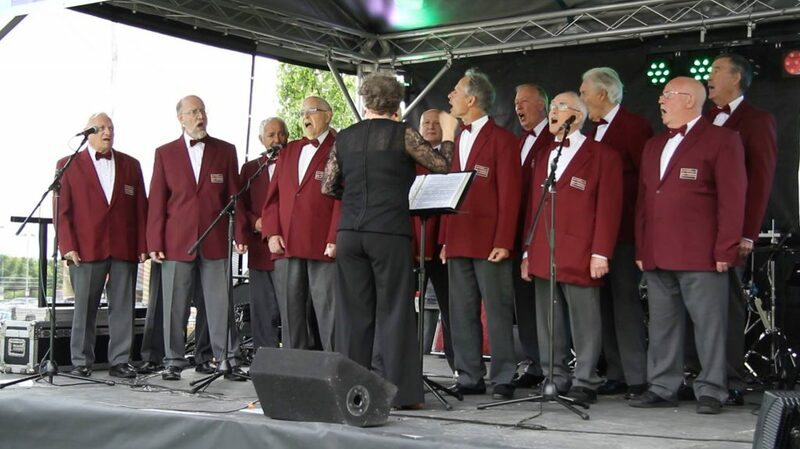 The Choir was formed as a “Singing for Pleasure” group in 1994 by Tony Moore, a community worker at Waltham Abbey Community Centre, Essex. 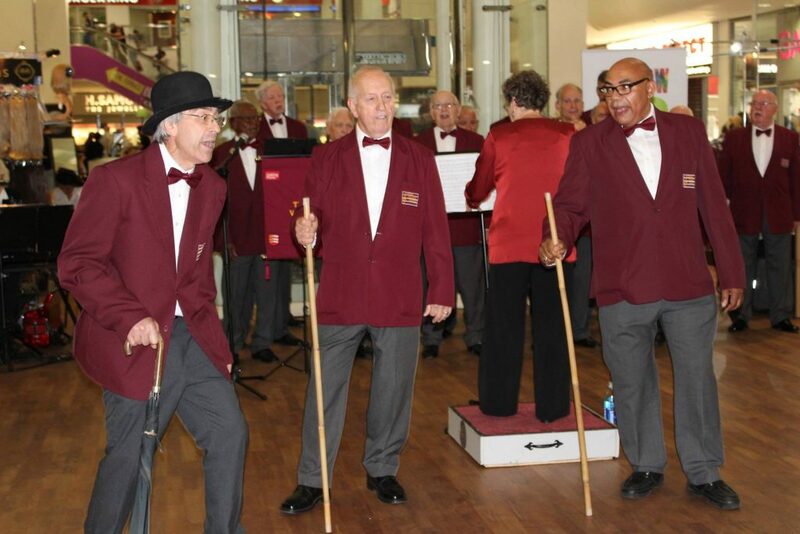 The group currently consists of about 35 men who thoroughly enjoy themselves by singing to the public. 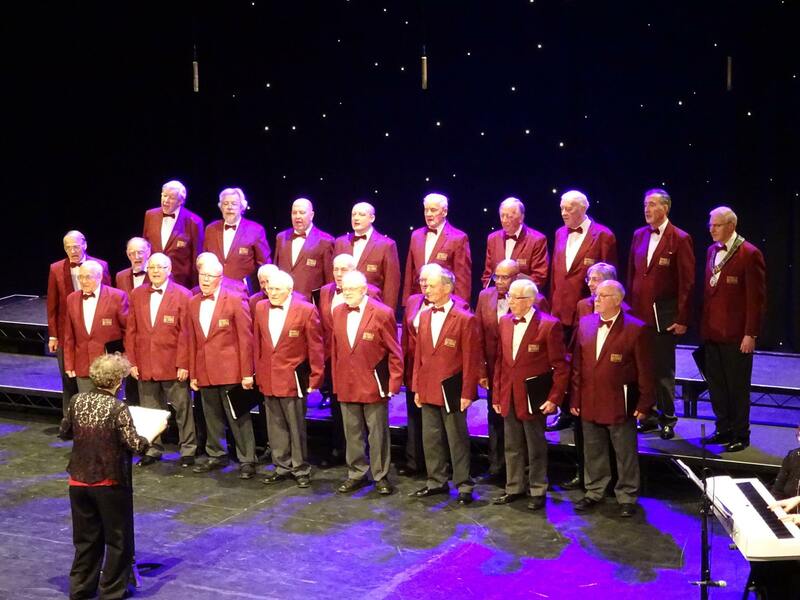 We rehearse weekly and have an active programme of monthly concerts. Our wives/partners are our greatest critics! To entertain elderly persons in residential accommodation and clubs etc. To provide entertainment by way of public concerts, to enable community groups to raise money for charitable causes. To enjoy singing and to convey that enjoyment to the public.